NOD Apiary Products Ltd. continues to aid the developing apiculture industry by producing organic and sustainable Honey bee health products. Mite Away Quick Strips (MAQS Beehive Strips) are formic acid polysaccharide gel strips which, when placed in the brood chamber of a honey bee hive, act as an organic miticide that kills the varroa mite where it reproduces, under the brood cap. 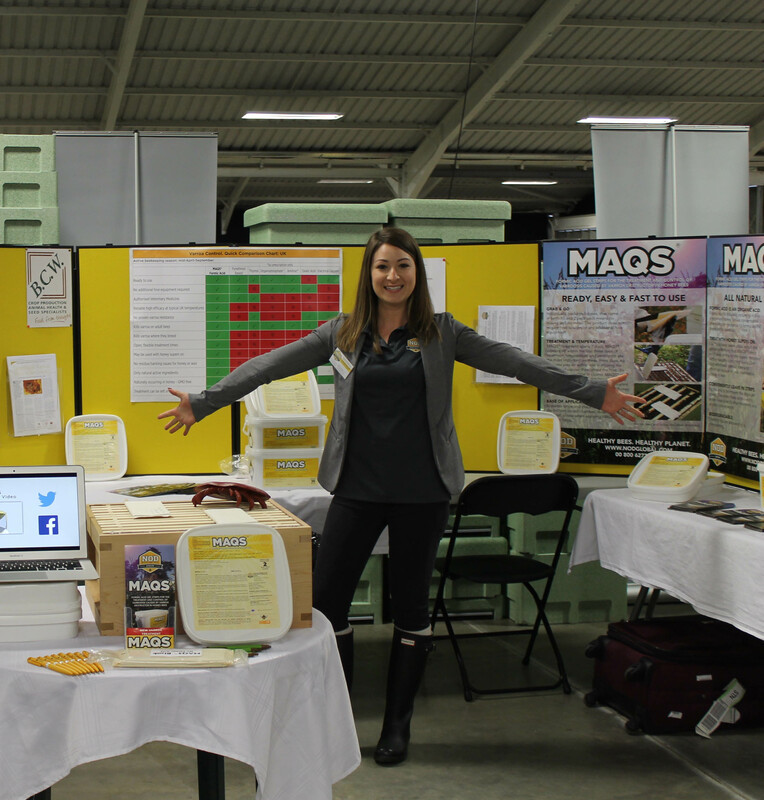 MAQS technology eliminates the risk of residues; beekeepers can use it safely during the honey flow. Mite Away Quick Strips (MAQS Beehive Strips) are registered in several countries across Europe, and in Canada, The United States, and New Zealand. NOD Apiary Products’ Bee Cozy Winter Hive Wraps have been used successfully in the field for over 25 years. By properly preparing Honey bees for winter, colonies are more likely to have a productive season, using less feed and reaching maximum health and vigour earlier in the season. Easy to work with, the Bee Cozy ‘slip-on, slip-off’ system saves beekeepers valuable time getting ready for winter. 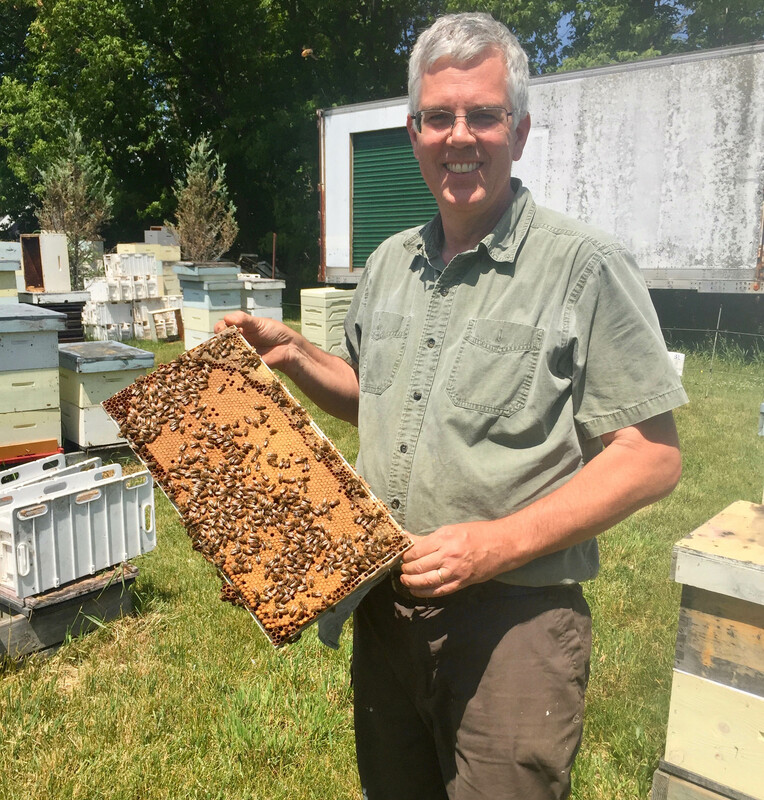 NOD Apiary Products’ focus on honey bee health expanded when the dairy farmers on our team discovered that organic acids, like formic acid, could also be used for livestock. 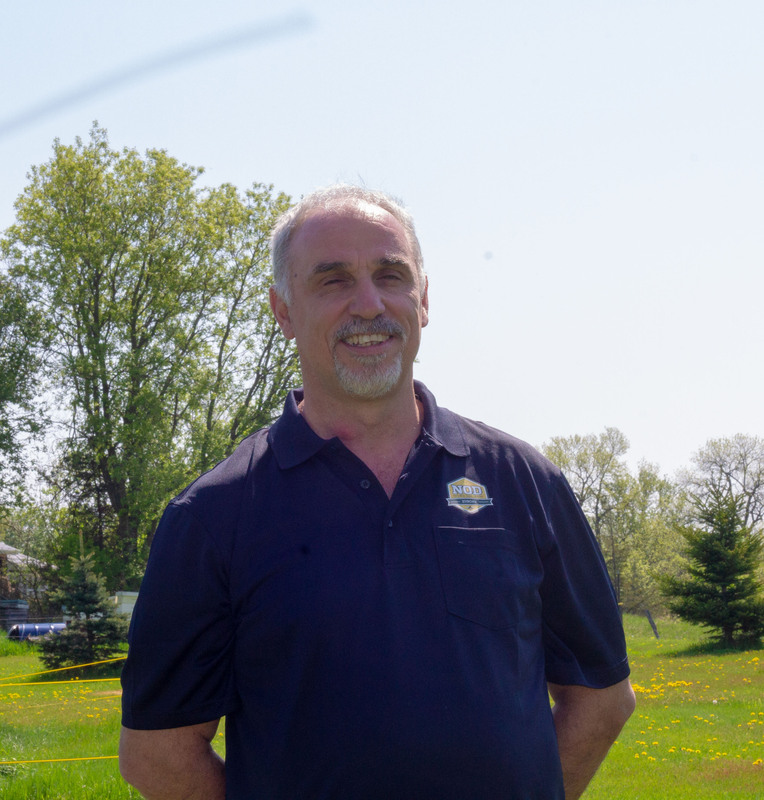 The Ontario Ministry of Agriculture, Food and Rural Affairs (OMAFRA) research on Acidified Milk Feeding Programs for the dairy cow, goat and sheep industries inspired NOD employees to investigate. The results were very positive and we launched the newest addition to our product line, Nature’s Way 9.8™. Newborn livestock can now have access to fresh milk 24 hours a day. When milk is acidified with 9.8% formic acid it reduces and, in most cases, prevents scours. With Nature’s Way 9.8%, young well-fed livestock are healthy and happier because they can drink as much milk as they want, when they want, which is especially important in colder climates. Sustainable Agriculture Consultancy p.p. 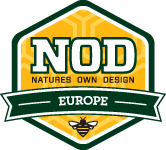 NOD Europe Ltd.